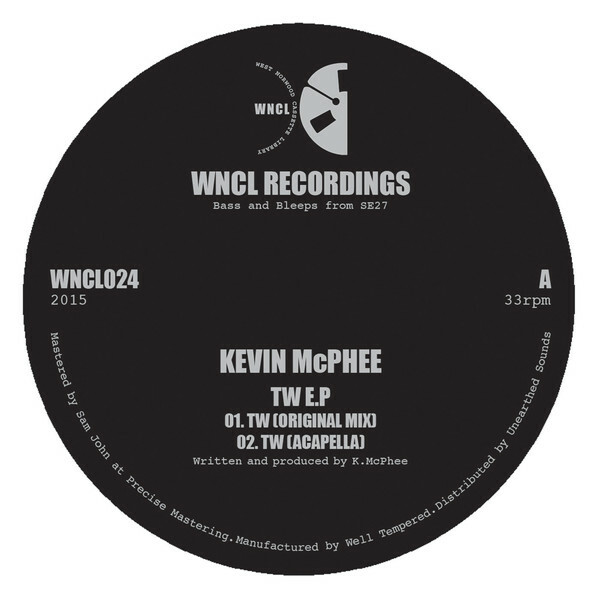 The Canadian producer kicks it good and proper for WNCL Recordings, backed with a re-rub by label head Bob Bhamra and C.E.O..
'TW' works where it matters with driving Chicago kicks and visceral acid lines built to bang beside a handy, filtered acapella. WNCL's remix jabs it up with stop/start drum breaks, samples and 'floor-twysting time-signature change whilst C.E.O. goes ham with a savage noise-techno mauling.